Dr. Savage graduated from the University of California, Berkeley with a Bachelor's degree in Human Anatomy and Physiology before receiving his Doctor of Dental Surgery (D.D.S.) from the UCLA School of Dentistry. He completed a residency in general dentistry at the Veteran's Administration in Sepulveda, California where he received extended training in oral surgery, fixed and removable prosthodontics and management of medically compromised patients. 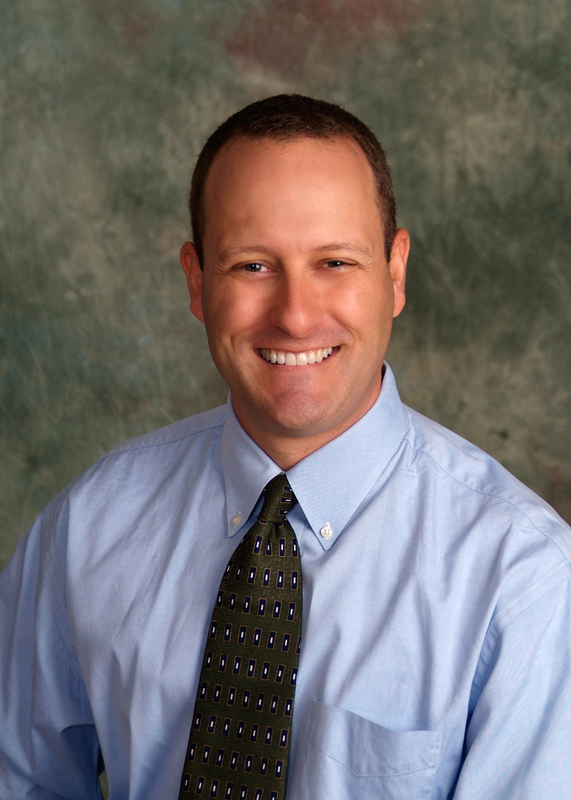 Dr. Savage is committed to continuing education assuring delivery of the most up-to-date care to his patients. He is a Member of the American Dental Association, Hawaii Dental Association, California Dental Association, Academy of General Dentistry, Academy of Dentistry International, and the Seattle Study Club. Along with these professional organizations, Dr. Savage is a member of the Terry Tanaka Hawaii Prosthodontic Study Group and the Richard V. Tucker cast gold study club offering clinically-related, hands-on dental education. Dr. Savage has also authored a paper in the International Journal of Oral Biology (Vol. 21, Number 1 (1996):19-27) relating nicotine use to oral cancer. Dr. Savage has a commitment to lifelong learning. This commitment affords each of his patients options that allow for higher levels of dental health and wellness.